One of the main reasons why social media marketing is important for business is because of the huge number of users. Around 70% of the U.S population has at least one frequently used profile, and more than half of them use numerous social networks. On a global scale, the number of people who actively uses social networks is around 2.307 billion and that number is expected to rise up to 3 billion by 2019. Of course, when we talk about social networks, the first thing that comes to mind is selfies and pictures of meals, however, there is so much more than that. Even B2B purchases are affected by social media sales and they can play a vital role in any purchasing decision. Consumers even claim that their buying process is largely influenced by positive feedback in the comment section. The only real problem with social media is that its ROI is hard to measure; however, it is more than clear that they are a vital part of a good advertising campaign. 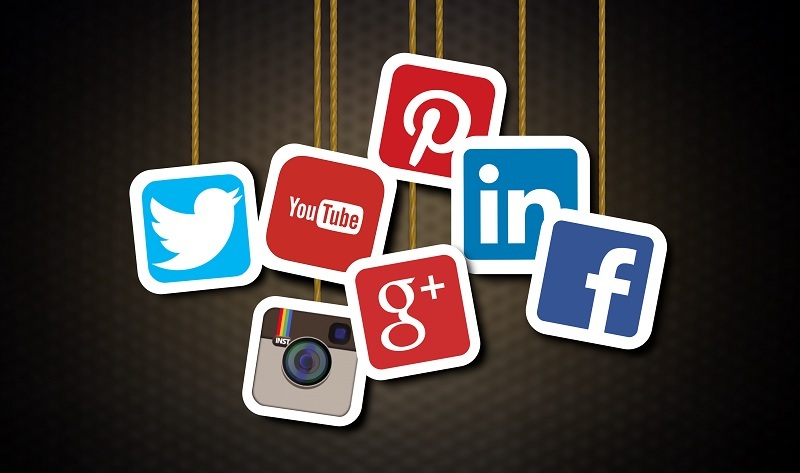 And, as the population on social networks grows, so will the amount of resources invested in social media marketing. Here are some of the statistics that every business owner should be aware of.